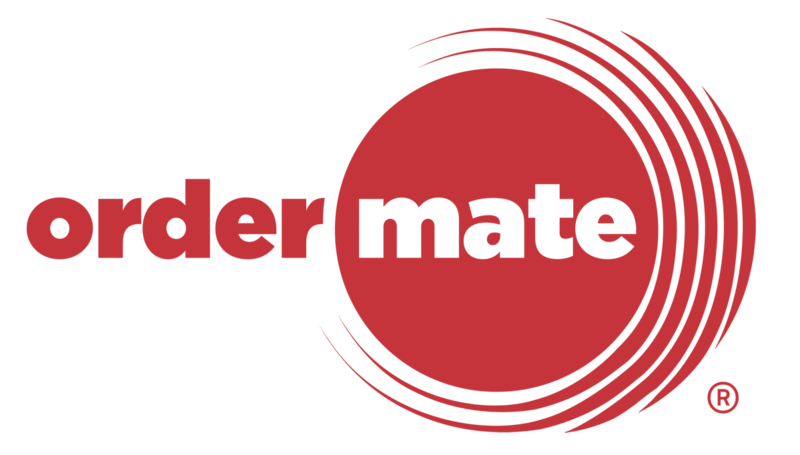 When a customer places an order through OrderMate Online, they will receive an email confirming the order. Shortly after, they will receive a SMS letting them know the estimated time of arrival (ETA) for their order. The ETA is actually set in OrderMate POS, and this can be done quite easily from any WaiterMate terminal. There are two ways that the ETA can be set in the POS system. When using an automatic ETA, each customer that orders online will be told the same ETA. The current ETA can be adjusted in the POS as you become busier or quieter. When using manual ETA (always ask), it is up to your venue staff to open each order highlighted in the POS and enter the ETA. This mode does require more staff intervention.